Over 100 Years of Precision Machine Manufacturing. American Owned. Made in the USA. 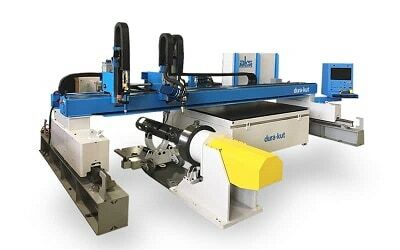 Manufacturers Capital has an extensive history of financing equipment in the fabricating industry. AKS can work with Manufacturers Capital to make your capital purchase a simple process that matches your financing objectives. Financing and leases qualify for the same incentives as new or used equipment purchases with a $1 buyout. 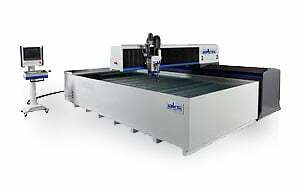 Bottom line: write off the entire purchase of an AKS plasma cutting system or waterjet cutting table. Depreciation has increased to 100% on the adjusted basis of qualified equipment purchased in 2018. Bonus depreciation is available through 2022 and is retroactive to September 27, 2017. Financing and leases again qualify for a $1 buyout. 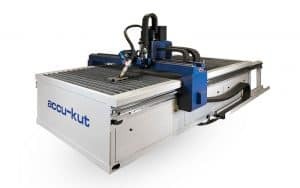 Take advantage of these great new tax plans and purchase a plasma cutting system or waterjet cutting table before the tax laws change again. 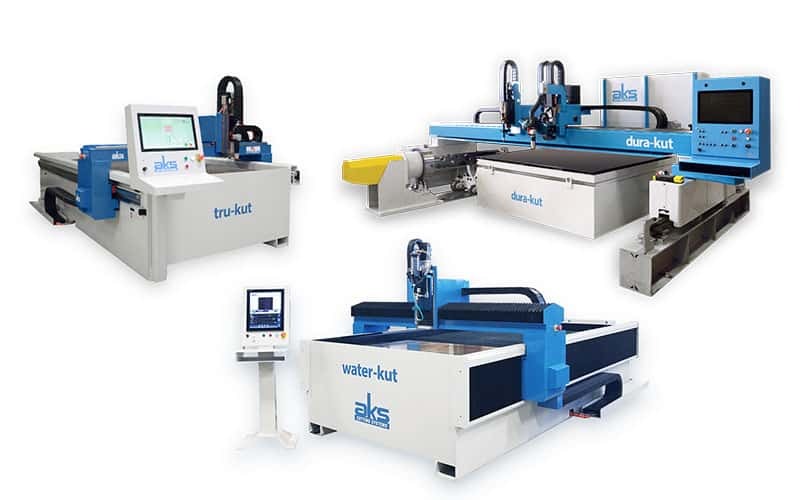 With these great rates available, now is the time to purchase a plasma cutting system or waterjet cutting table. assistance. We look forward to hearing from you.